Forty Winks - Natural Latex Mattress Store Bankstown NSW. If you would like to refurbish and re-decorate your bedroom, or simply are looking for a brand new mattress, you should look no further. Your local Forty Winks store supplies exactly that! 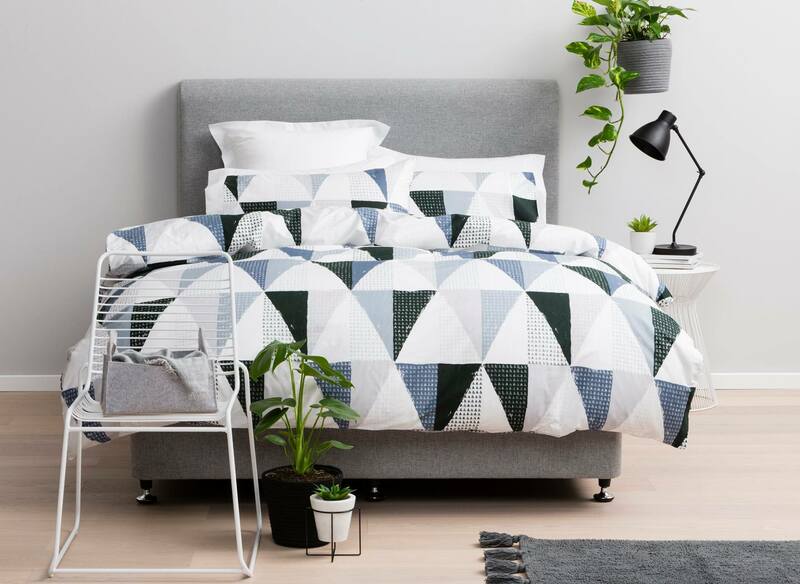 Forty Winks is a successful locally operated and owned bedroom furnishings store in Australia. Recently, Forty Winks has expanded its retail footprints even further, by opening its latest store in Chatswood, Sydney. Among the many stores located all across Australia, this specific Forty Winks store is located in the city of Bankstown, the province of New South Wales. One of the biggest values withhold by Forty Winks is their customer service, innovative solutions in the sleep industry and high quality products. As a matter of fact, the employees working at Forty Winks undergo a regular industry product training. The product training teaches the staff members about every product quality, special features and its benefits to one’s health. According to Forty Winks, the inside of your mattress is as much as important as the surface. The inside of your mattress is what makes it durable, comfortable and healthy in the long-run. When you visit your local Forty Winks store, do not forget to request your personal sleep expert. The employees of Forty Winks will be happy to consult you on their product variety, quality and what would fit you the best. You can find a huge variety of bedroom furnishings at Forty Winks. 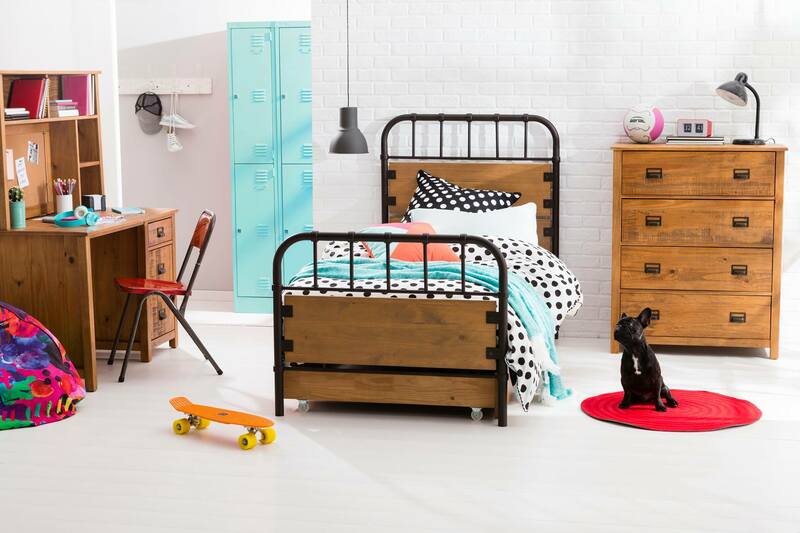 You can find anything from latex mattresses, king size beds and children’s bedroom furniture. You must note, that the latex mattresses sold at Forty Winks are with Vita Talalay inside. Vita Talalay is a natural latex manufacturer, which focuses on healthy, sustainable and high quality products. Vita Talalay also produces latex mattress toppers and latex pillows. Natural latex mattresses with Vita Talalay inside are durable, breathable and hypoallergenic. Sleep healthy with Vita Talalay.